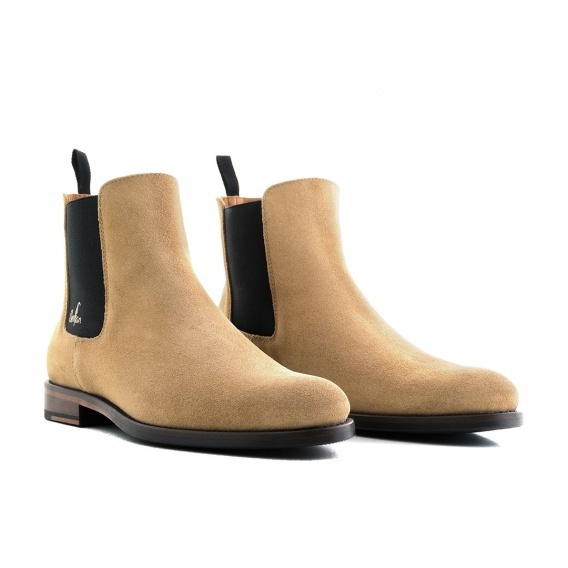 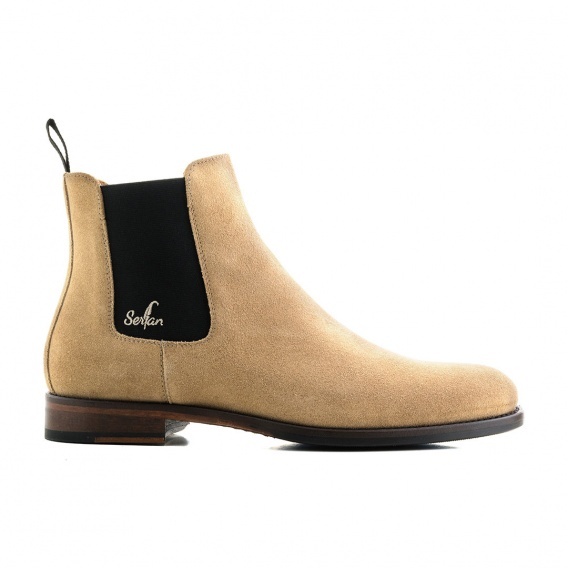 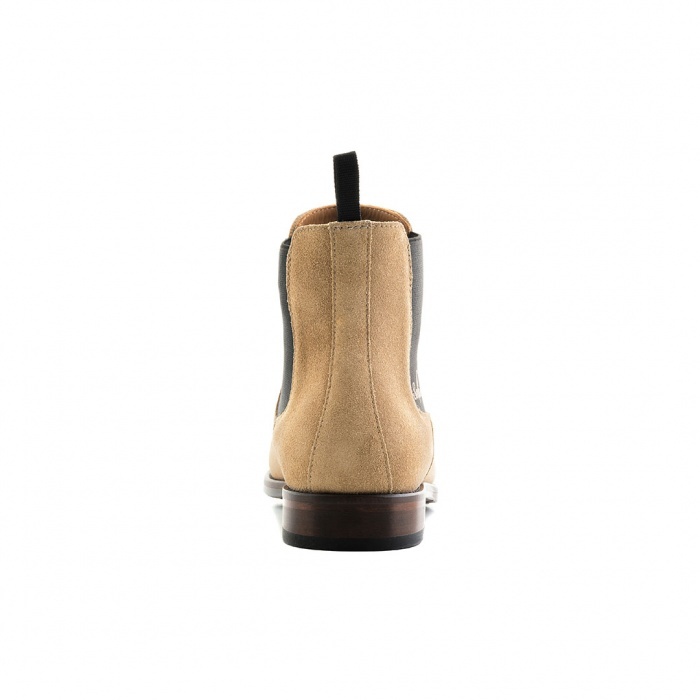 This beige Serfan Chelsea Boot in suede convinces with his classy but stylish appearance. 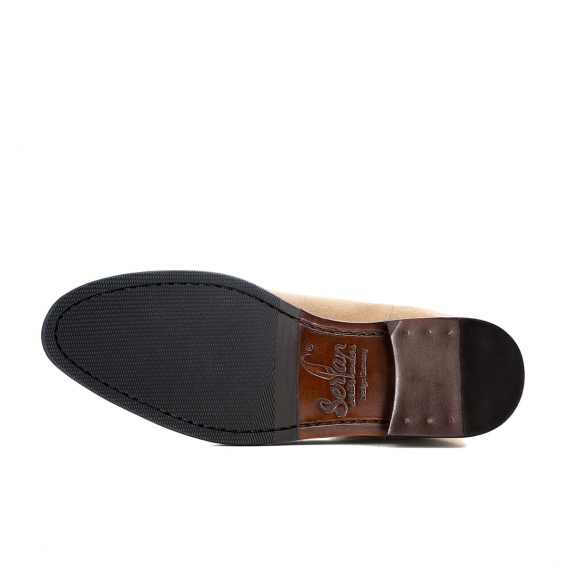 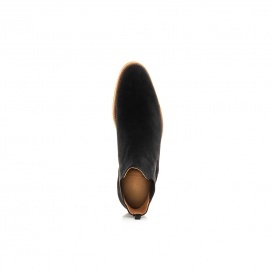 The black spandex inserts of this men's shoe are a real eye catcher and offers a simple, but elegant design. 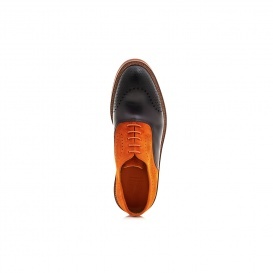 You can comine this color combination with almost every outfit. 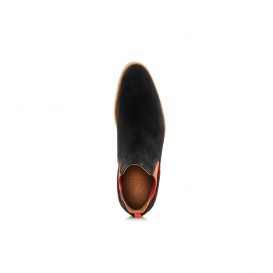 Wear a black skinny jeans and a white shirt and you have a perfect casual business outfit. 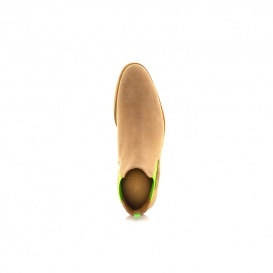 With the spandex inserts on both sides of the Serfan Chelsea Boot maximum comfort and a perfect fit are guaranteed.